Roll off game for top teams. Prizes will be awarded to the 1st and 2nd place teams. 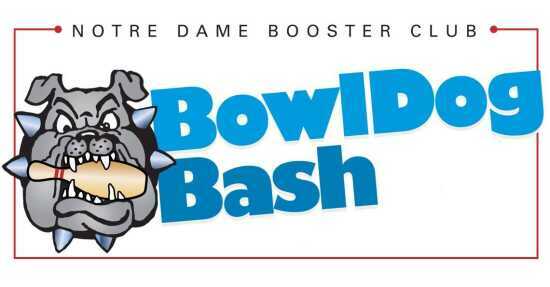 To reserve a lane for your team, contact Tracy Dumey, tracydumey@notredamecape.org or 573-335-6772 ext. 310. Sponsored by the Booster Club.